Callender Howorth offers an unparalleled service in renovation and design in the UK. 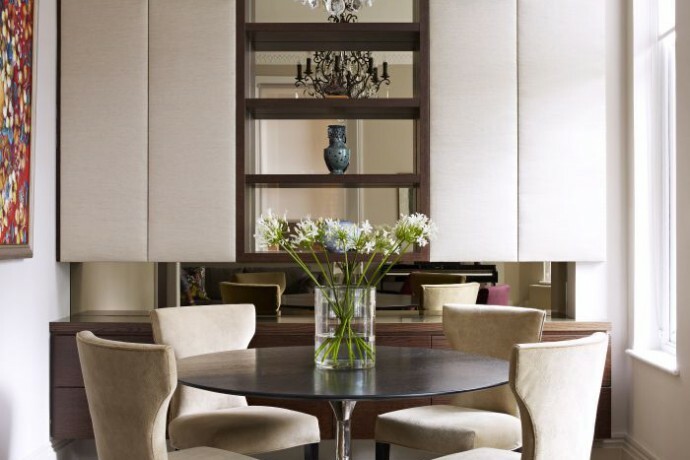 Our talented team of interior designers provide bespoke interior design services for our discerning clients. We work on residential and commercial properties in the most prestigious areas of London such as Mayfair, Hampstead and Holland Park, and throughout the rest of the UK and Europe. Our approachable interior architects are proud to offer a wide range of interior design services from complete overhauls to sourcing one-of-a-kind accessories for your home. Callender Howorth is proud of its diverse portfolio that reflects our commitment to impeccable design from original concept to the completion of projects. Callender Howorth is a full-service interior design company and as such we are experts in architectural practice, turnkey projects, custom furniture design and installation. We can advise you on technical processes, colours, materials and optimising space in both residential properties and commercial real estate. For design and build projects, we put together a talented team of specialists and manage everything from procurement to construction. We oversee the entire process by carrying out regular site visits and ensuring that clear quality checks are in place at every stage. Our interior design services are very much a collaborative venture from the initial consultation where we determine your motivations, lifestyle, tastes and budget. We keep you involved every step of the way with our professional advice. Our interior designers will exceed your expectations by infusing every part of your project with creativity, style and functionality. We will furnish the completed fit-out using both locally and internationally sourced art and sculptures. All accessories are designed to work harmoniously to create the desired overall effect, whether that’s ultra-modern, boho-chic, rustic or any other aesthetic you desire. Whatever you envisage for your dream home, we can make it happen with linens, floral displays, tapestries, dinnerware and a range of other interior products to provide the finishing touches to your design. 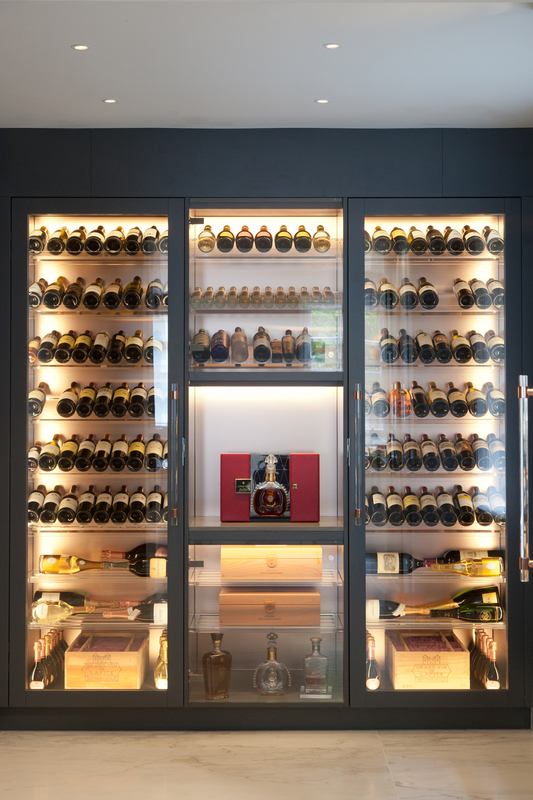 Callender Howorth has undertaken many interior design projects in the most sought-after areas of the UK. 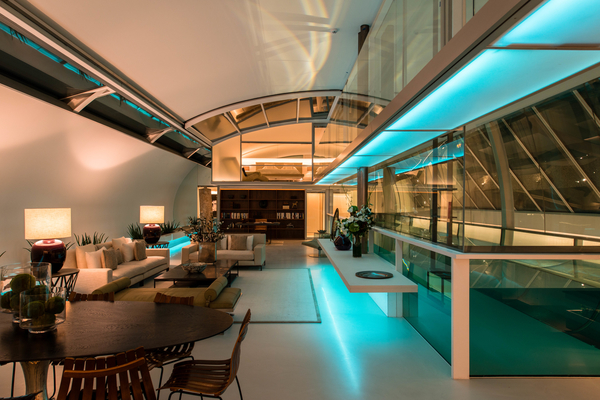 One example of our incomparable interior design services is our City Penthouse project in Shoreditch where we completely transformed an empty space into a stylish contemporary home for our clients who wanted a New York loft atmosphere. 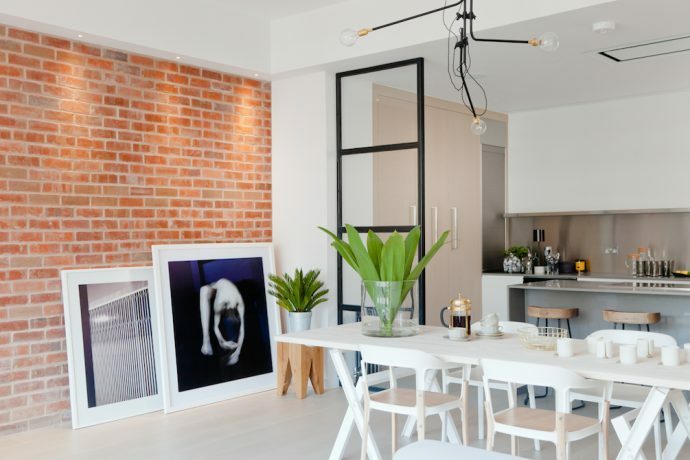 We took the walls back, leaving the brickwork exposed in some places and used glass partitions and white colours to imbue the space with a modern open plan feel. The high ceilings and tall windows helped to bathe the apartment in natural light while colourful, bold art added warmth and character. Please contact the dedicated team at Callender Howorth to discuss how our interior design services can transform your home.